Your heart sinks and your mind races after a storm hits and damages your home. What should you do? Can you fix anything yourself? Should you start calling contractors? Help! We talked with State Farm spokesperson Dave Phillips who walked us through the basics of homeowners insurance and storm damage. After the storm has passed and it’s safe to venture outside, grab your camera or smartphone and start taking pictures and capturing video. Remember: Be safe. Downed power lines and high water can be deadly, and it’s not worth risking your life for photos that can be taken at a later, safer time. If water and wind are getting into your home, don’t stand around waiting for help. “You can make temporary repairs,” said Phillips. For example, cover broken windows with plywood or a tarp. 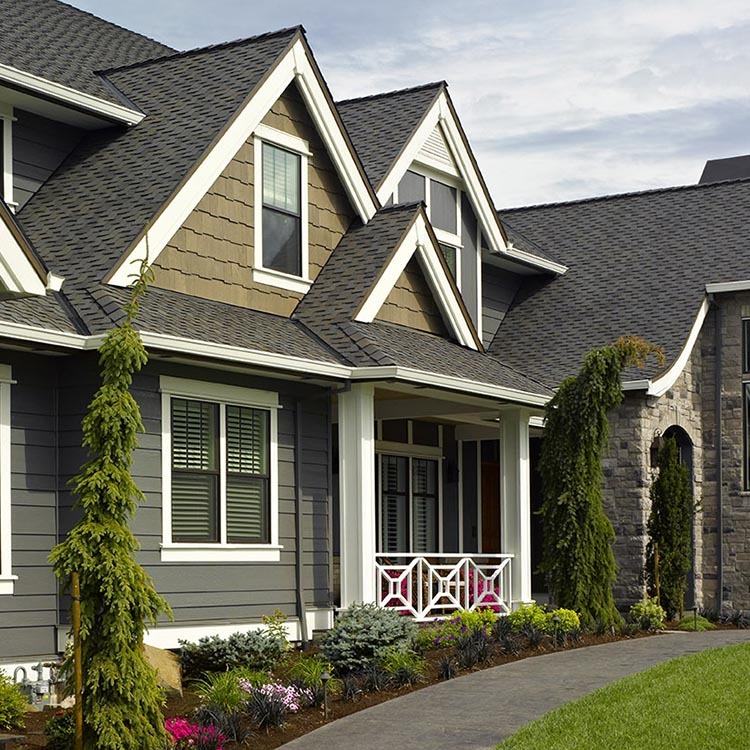 Paperwork is crucial in the world of homeowners insurance. Staying organized now can alleviate headaches and problems later. “Make sure to save receipts -- they are likely to be reimbursable,” said Phillips. “Get in touch with your insurance agent or insurer as soon as possible,” advises Phillips. And it’s important to stay in contact to avoid possible scams. Disreputable contractors may show up unannounced at your doorstep promising to fix things. “Have a conversation with your insurer before any work is done. Most of the time your insurer will tell you who’s showing up and when. Get everything you can in writing.” Be aware of these scams and report suspicious activity to National Insurance Crime Bureau, NICB.org. 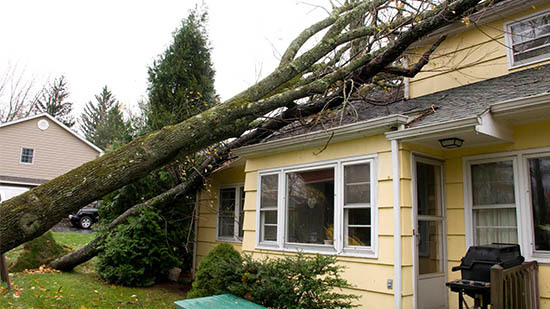 Your homeowners insurance policy will cover three areas: Weather damage (hail, wind, fire, snow, etc. ), non-weather events (theft, vandalism, etc. ), and sudden/accidental events (water pipe breaks). “Acts of God are covered,” said Phillips. “But there are exceptions. The biggest exception is flood damage. Across the board, regardless of carrier, flood damage is not covered. No homeowner’s policy covers you for flood.” If you are interested in flood coverage, visit the national flood insurance program, FloodSmart.Gov. 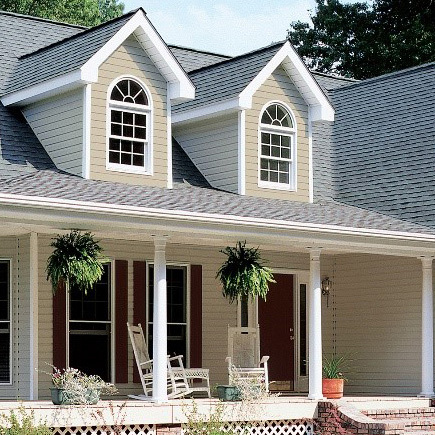 Homeowners insurance doesn’t need to be scary and complicated. Understanding the basics of your policy and knowing what to do after your home is damaged can make the recovery far less painful. For more information on homeowners insurance, visit State Farm Insurance or use our Find a Pro tool to locate contractors in your area. Check out our Learning Center for tips on hiring the right contractor. 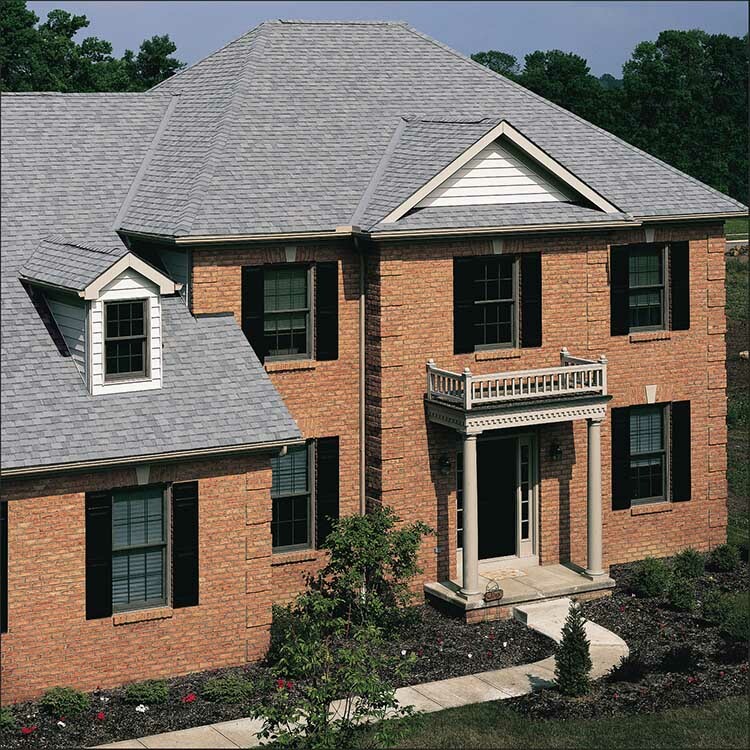 What are the components of a Residential Roof?